is the first custom template which uses an extra background image to add some visual attraction to your invoice. Suitable for all Saasu documents, optimized for ease of use. 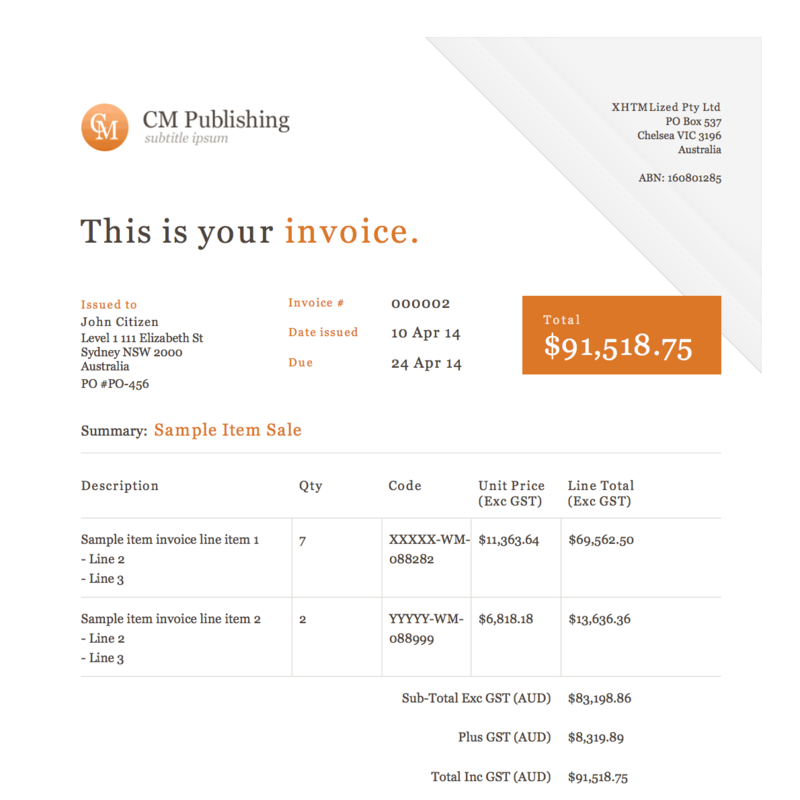 It comes with templates for Invoice (including tax, excluding tax), Remittance, Receipt and Statement. 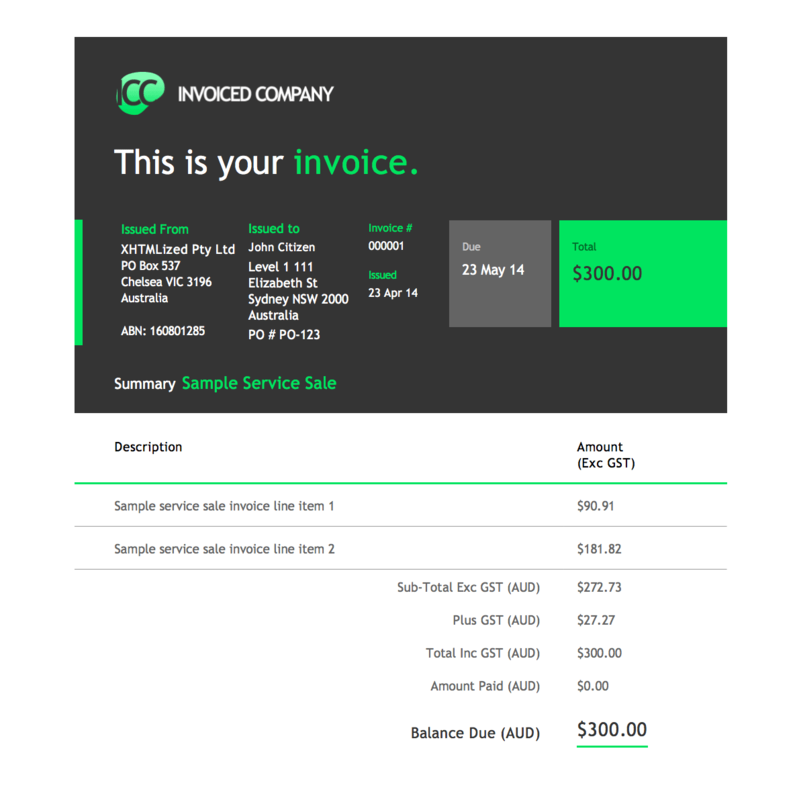 To install the theme into your invoice on the Saasu accounting system, please follow this Saasu Theme Installation Guide. 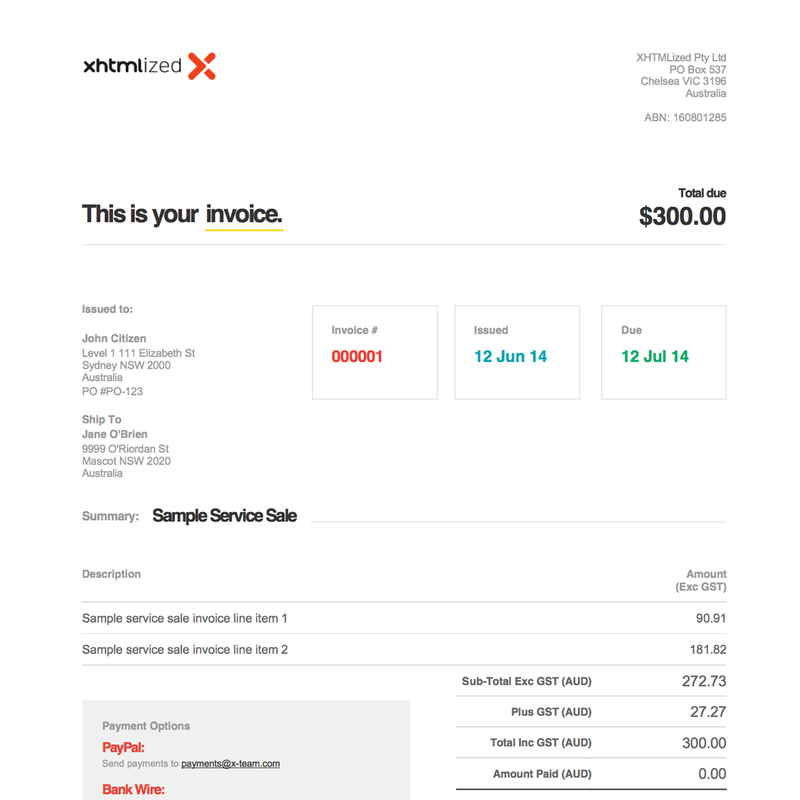 If you’re interested in customization of this template please hit the button Customize and provide us with details for customization and we’d be happy to customize the invoice for you. 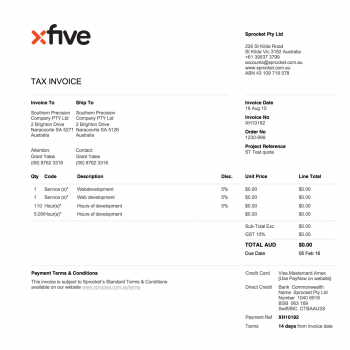 Be the first to review “Saasu Theme – Paragon Bill” Click here to cancel reply.